Bimini is a tiny island about 55 miles east of South Beach. It’s about as far as driving to Boca, way closer than any other of the Bahamian island. A perfect day trip for South Florida boaters and pilots, it’s nontheless a different world. Bimini is extremely tiny: a long noodle shape just a couple hundred yards wide at some points. You can walk the length of it in an hour. I could tell you all about the endemic species of Bimini, or how Ernest Hemingway lived there for a couple of years during the Great Depression, working on To Have and Have Not but really mostly fishing. 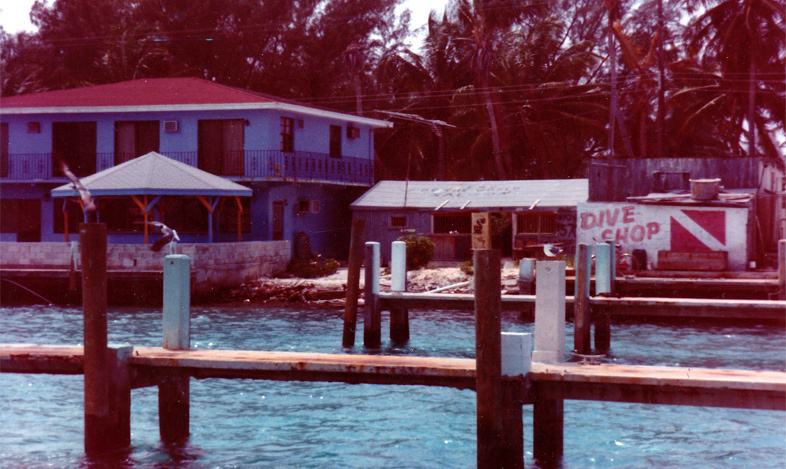 But I went to Bimini for a part of a day as a kid, and I remember it well. It’s basically a sleepy little village in the middle of the Atlantic. There are some extremely poor people there, and some extremely rich people, and not very many in the middle. But that’s not for long, because big greedy developers are of course about to build a casino resort complex there. 10,000 square feet, $20 million in construction costs, that sort of thing. A few of the people living there now will get slightly richer working demeaning service jobs servicing Miami tourists while not getting the benefit of US labor protections. All the important jobs will be done by Americans, who will have the benefit of US labor laws. And we’ll have yet another place where we can go gambling, this one a 90-minute high-speed ferry ride away. A place that will allow the sort of no-limit poker, dwarf-tossing blackjack, or whatnot that wouldn’t have been allowed at the Miami site even if gambling had passed, which for now it hasn’t.